Out in the wild, your boots can spell the difference between success and disaster. Especially so when it comes to extreme weather conditions – keeping your feet safe from harm’s way should be one of the topmost priorities to consider in the outdoors. 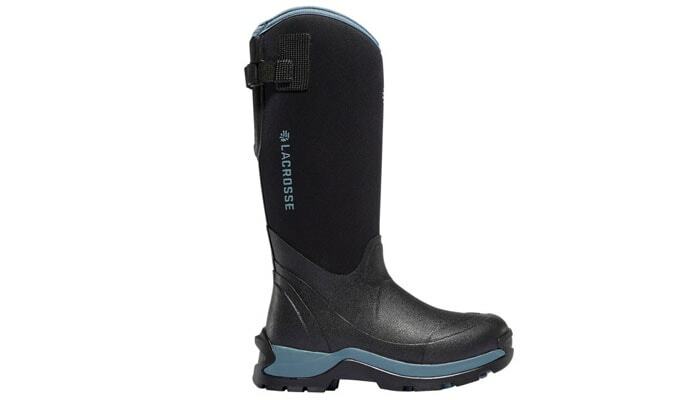 Very well such, that LaCrosse Footwear has specifically designed footwear and gear to withstand the many harsh elements that one can encounter in the wild. With the different lines of footwear, equipment, and gear that this amazing company has produced, you can be sure that you are properly outfitted with the right set of tools to survive and conquer the wild. LaCrosse Footwear Inc. was launched in La Crosse, Wisconsin, more than a century ago (way back last 1897). 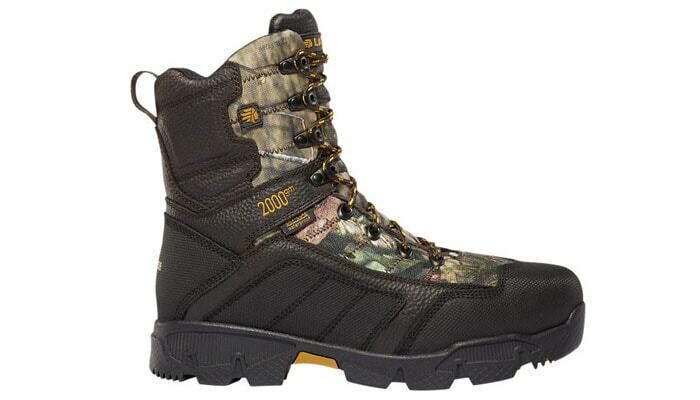 Since then, the legacy of producing tried-and-tested footwear and outdoor gear has been retained, with several enhancements and updates done on their products. But no matter how time flies, the main message and philosophy of creating reliable and trusted products remains and lives at its core. 1897 – the official launch year of the now prestigious footwear brand. 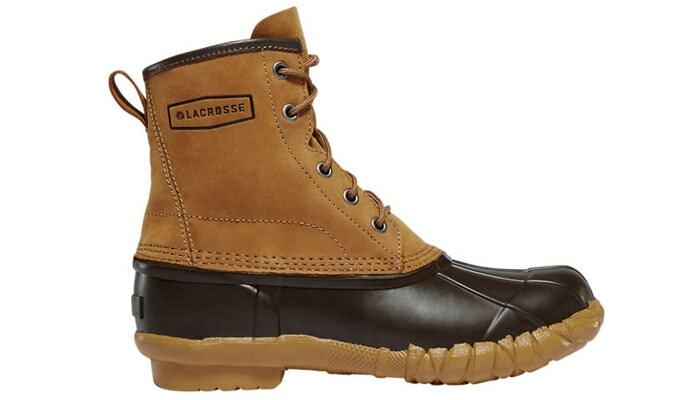 1930 – LaCrosse Footwear Inc. has been considered as the largest employer in its founding city. 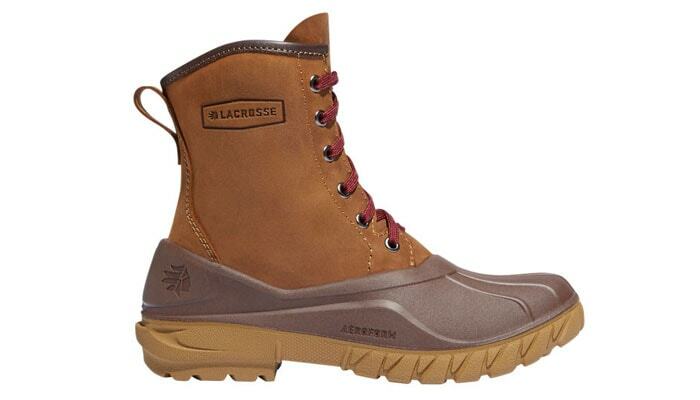 1994 – LaCrosse Footwear Inc. acquired Danner Boots (a footwear company based in Oregon). 2000 – the company enjoys a whopping increase in profit amounting to $138 for the given fiscal year. 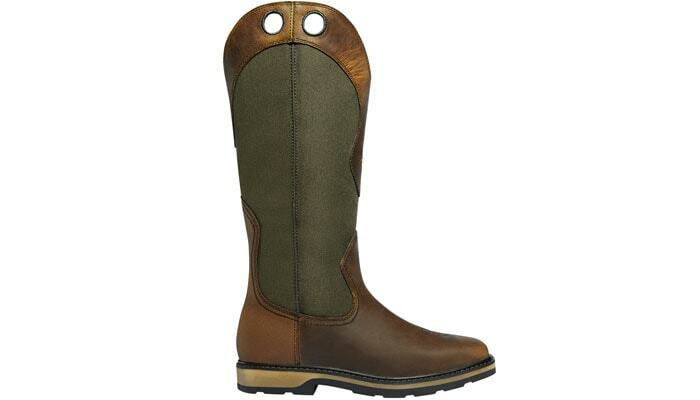 2010 – LaCrosse Footwear Inc. opened a new Danner Boots factory in Portland. 2011 – the new Danner Boots factory located in Portland helped LaCrosse Footwear Inc. secure a contract to outfit gear for the Marine Corps. 2012 – LaCrosse Footwear Inc. has been purchased by ABC-Mart, a retailer based in Tokyo, Japan. 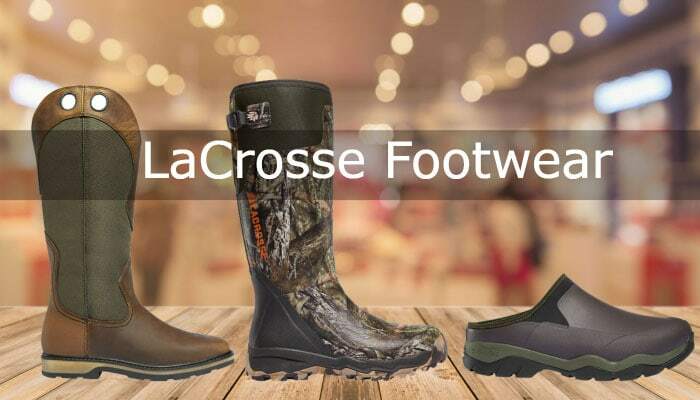 With LaCrosse Footwear Inc. acquired by ABC-Mart, further growth and expansion is expected in Asia (ABC-Mart has a wide network of stores scattered all over Japan, South Korea, and Taiwan). 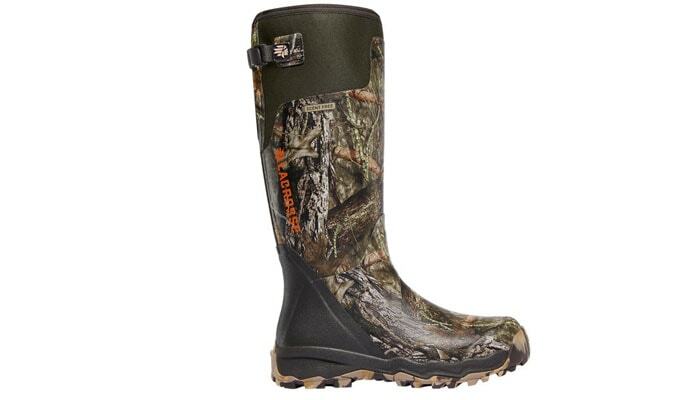 Mainly focused on a market comprised of hunters, construction workers, agricultural workers, or mainly outdoor fanatics, LaCrosse Footwear Inc. has a complete line of products that will help deal with whatever elements one may find in the wild. We are putting the spotlight on some key products below. 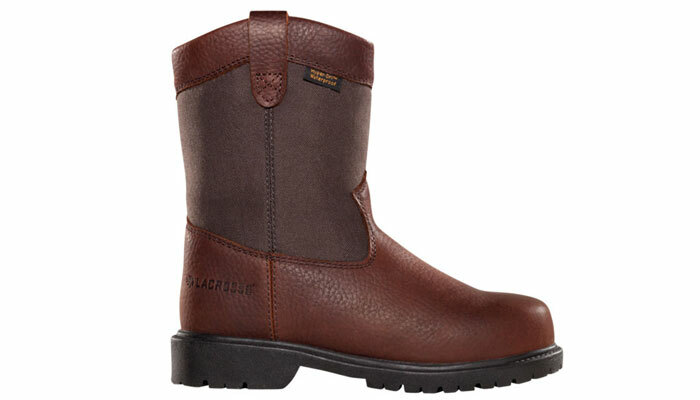 Considered as LaCrosse Footwear Inc.’s top-of-the-line hunting boots, these kicks are made of the finest materials and specifically designed to deal with the wear-and-tear expected in the wild. 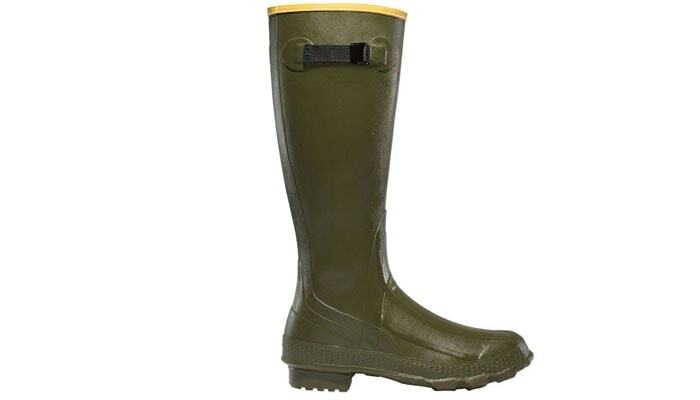 Comes with a thick EVA midsole for both protection and comfort, excellent air cushioning with the unique neoprene shoe liner, and an adjustable rear gusset for anyone to get the right kind of fit for the job. 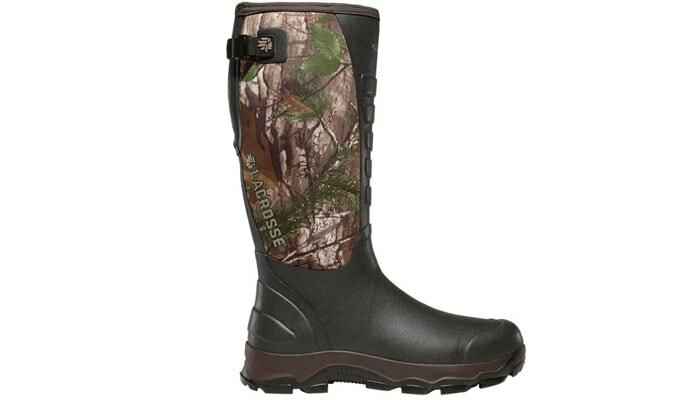 The Alphaburly also comes scent-free to keep the hunter safe from harm, and a special kind of tread pattern to keep one’s traction sturdy and balanced no matter the trail may be. 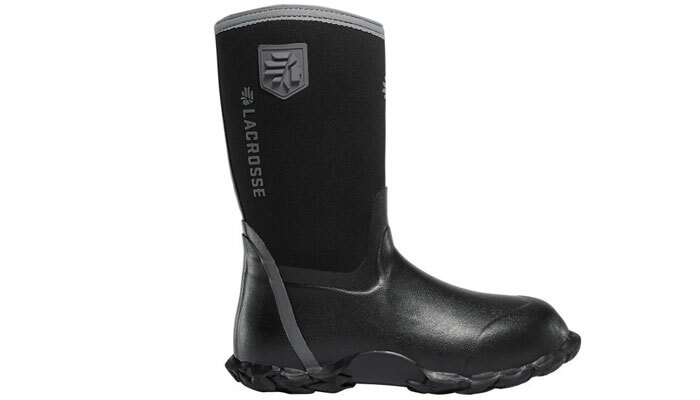 Instead of conventional rubber shell, LaCrosse Footwear Inc.’s Aerohead line of footwear comes with a unique form of polyurethane. 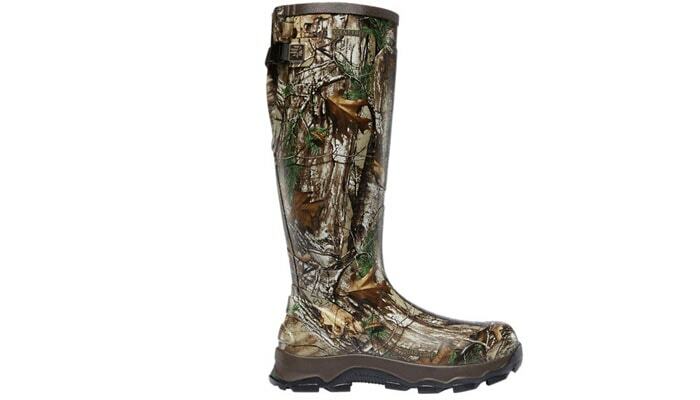 This creates a whole new and efficient kind of boots, making these kicks extra durable and lightweight outdoors. 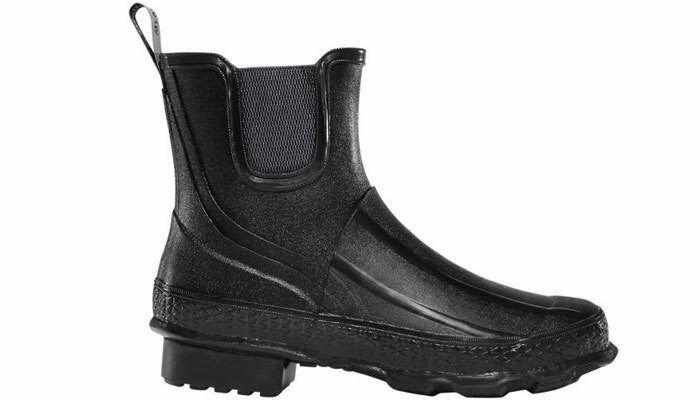 Comfort is also emphasized, and with an Aerohead footwear’s larger than usual shank, support is further accentuated. Perfect for the winter outdoors, LaCrosse Footwear Inc.’s Cold Snap line of boots comes equipped with the right set of details to face the harsh cold. 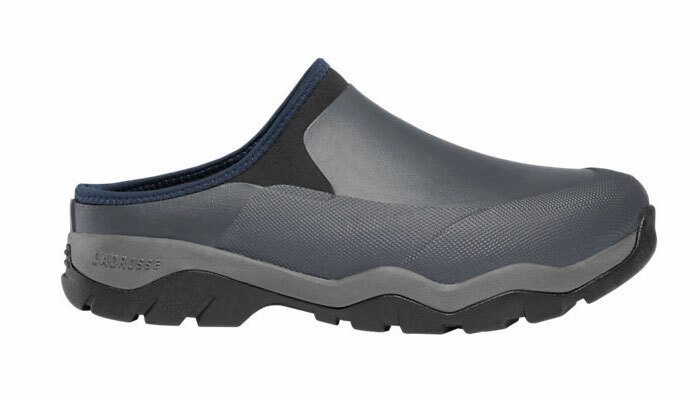 These kicks feature LaCrosse Footwear Inc.’s unique Dry-Core technology for a warm and waterproof shoe lining, Thinsulate insulation for warmer feels, and a special outsole for better and firmer outdoor traction. 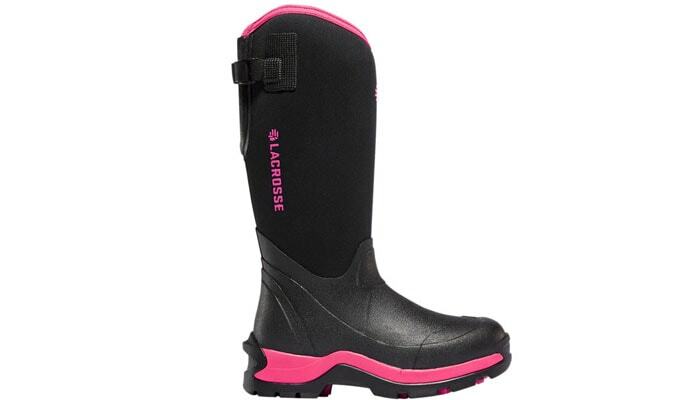 For better insulation during cold conditions, LaCrosse Footwear Inc.’s Alpha Thermal line of footwear may just do the trick. Comfort, durability, and reliability are all emphasized with these kicks, with the Alpha Thermal’s neoprene (7mm thick) and layer of fleece lining. 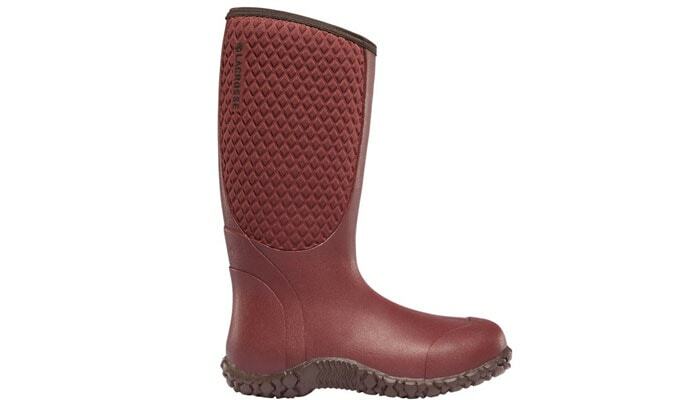 Waterproof, of course, these boots also come with special outsoles for firmer and balanced footing. 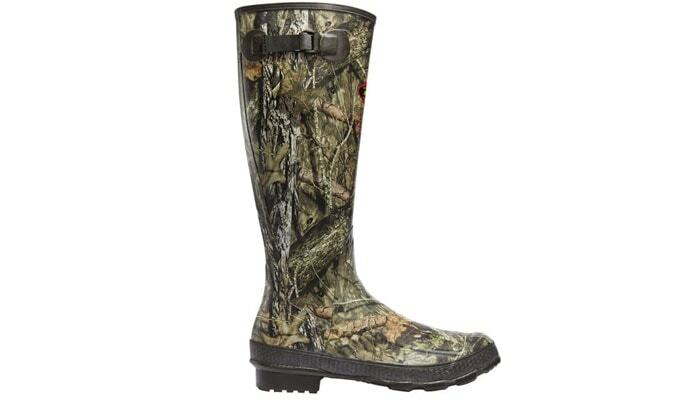 Rubber clad boots are perfect for hunting in the wild. 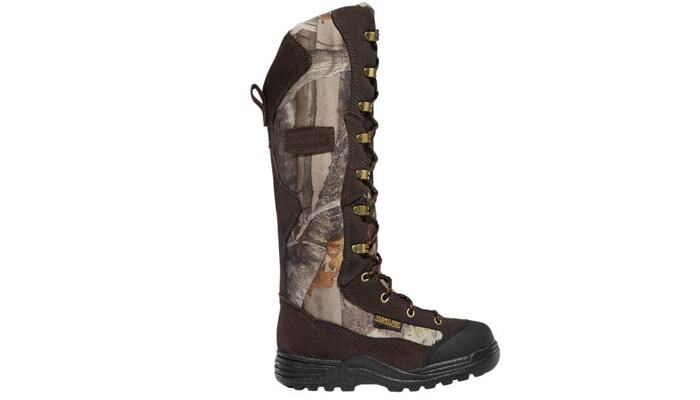 Female hunters are in for a treat with LaCrosse Footwear Inc.’s Switchgrass footwear line – lightweight and durable, these footwear are built to last the many perils in the outdoors, without losing an edge on comfort and reliability as well. Female outdoor folks shouldn’t’ settle for less when choosing gear for the outdoors. 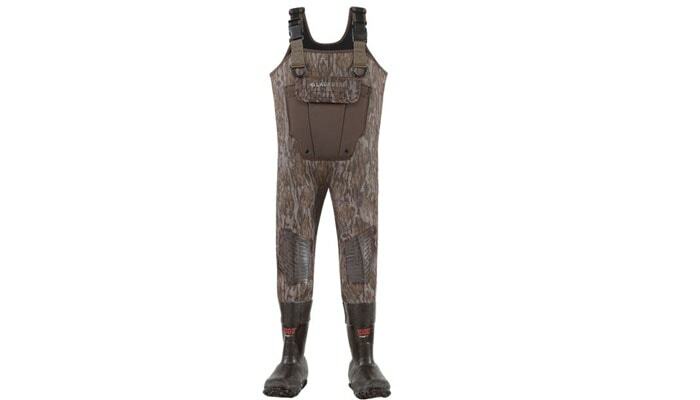 LaCrosse Footwear Inc.’s special set of waders for women are specifically designed to give individuals an edge in the wild – built to provide warmth even during the coldest conditions, comfort is also emphasized with these waders’ naturally insulating properties. Additionally, these gear are designed to offer the best in movement and design, perfectly outfitting a hunter with the right set of tools for the job. Featuring a classic outdoor boot look that adults enjoy on their treks, LaCrosse Footwear Inc.’s Lil’ Grange line also comes with the touch of fashion that kids will surely enjoy. 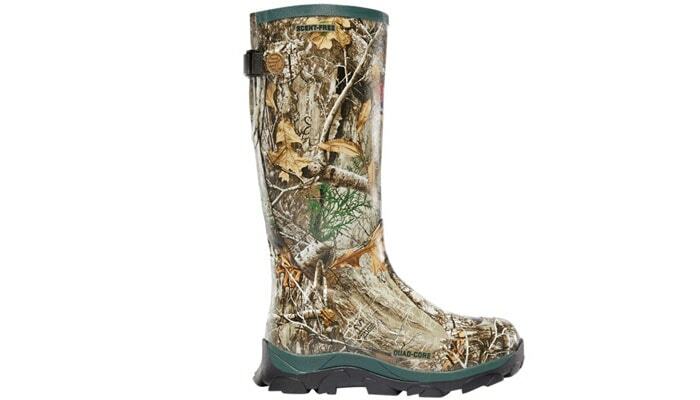 With durability and comfort emphasized with the top-of-the-line rubber material that these boots are made of, children will surely be kept away from harm in the wild and such. Outfit your kids with the set of gear today. 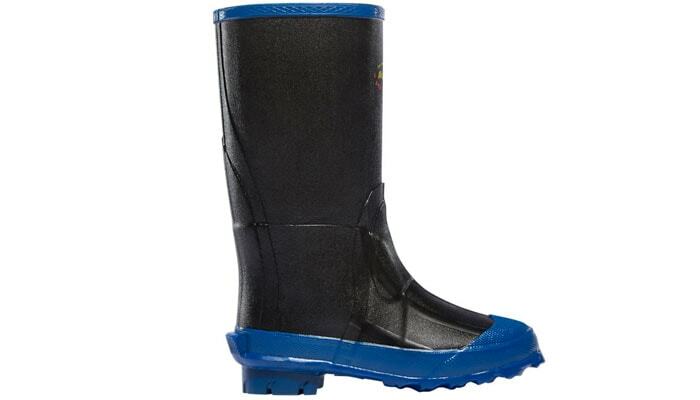 Insulated and designed to withstand nature’s elements without losing out on comfort and movement, LaCrosse Footwear Inc.’s Youth Mallard may very well be a child’s second layer of protective skin in the wild. 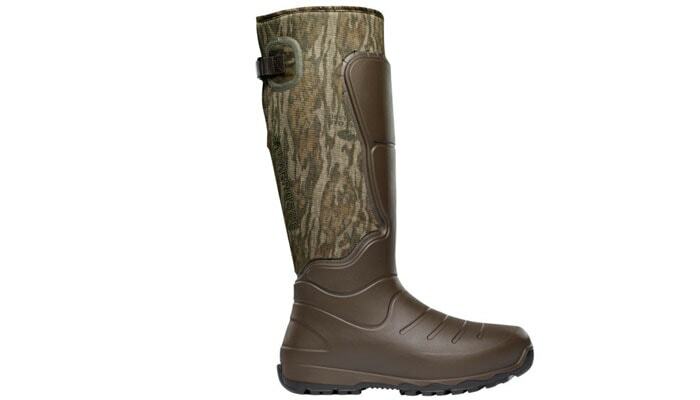 LaCrosse Footwear Inc. has the right set of footwear and gear to address the worst that the wilds may offer. 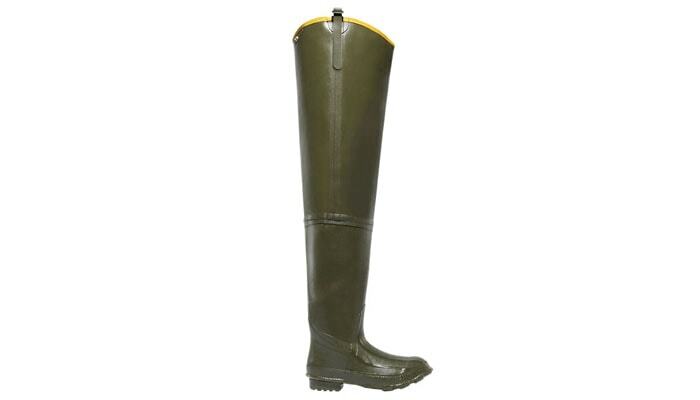 From different sorts of footwear to address all sorts of environments and situations to waders and protective gear to suit every outdoor scenario, a new frontier to conquer is definite with these products. And with LaCrosse Footwear’s expansion overseas, you can be sure that development and upgrades of their already-amazing products are in store for the near future. Make sure to equip yourself with some nifty equipment today. Happy hunting, happy trails, and reward yourself with overall satisfaction with these awesome products now!